A recent NetMarketShare report claims that, a little over a year after its introduction, the iPad is now responsible for one percent of the web traffic across the globe, and more than two percent here in the U.S. The web traffic share growth figures shown by NetMarketShare are consistent with iPad sales figures, as approximately 3 to 4 million iPads are sold each month. As noted by The Register, the only month without growth was February 2011 — the month just before the iPad 2 was introduced. 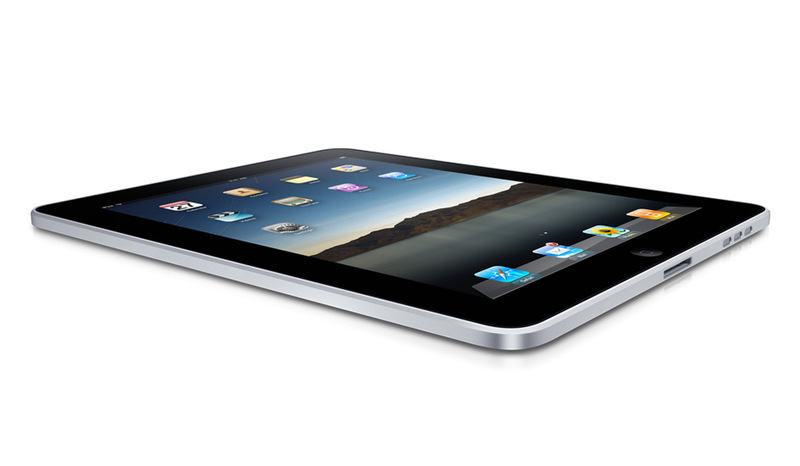 According to statistics gathered by NetMarketShare, iPad users love to browse the internet. To put things in perspective, even though there are less iPads than Android devices, Apple’s tablet still generates more traffic than Android, a platform that only accounts for 0.7% of web traffic. The iPad ended up right behind the iPhone, which accounts for 1.4% of web traffic.